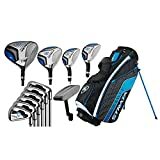 2 PreciseGolf Co. 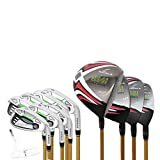 Aspire Xd1 Men's Senior All Graphite Complete Golf Clubs Package Set By PreciseGolf Co.
7 PreciseGolf Co. 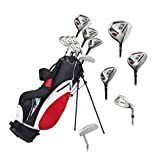 Precise ES Mens Complete Right Handed Golf Clubs Set Includes Titanium By PreciseGolf Co.